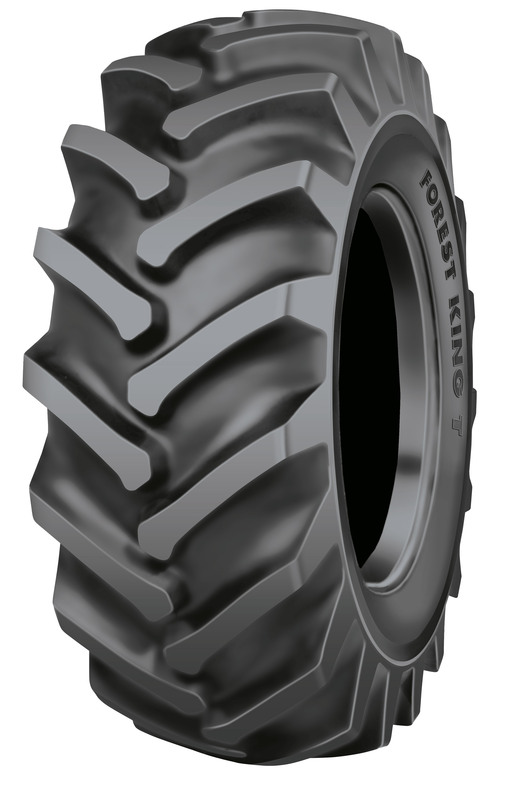 Nokian Forest King T is a sturdy special tyre for heavy, tractor-based forestry machines. In addition to harvesting, the tyre is suitable for forest clearance and soil scarification work. For pricing and availability, please call (207) 370-8473.